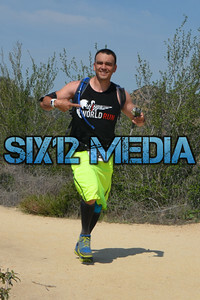 SPECIAL: Buy any 4 items, get 1 digital download for free. 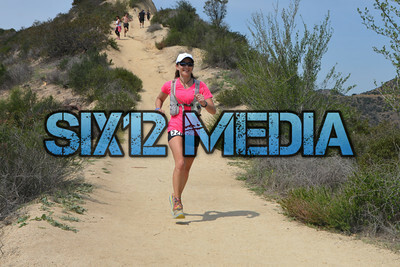 Buy any 8 items, get 3 digital downloads for free. 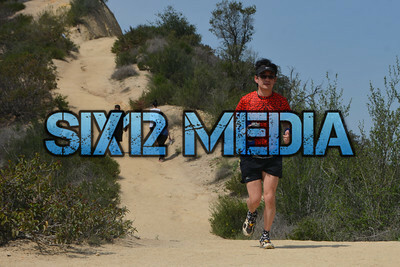 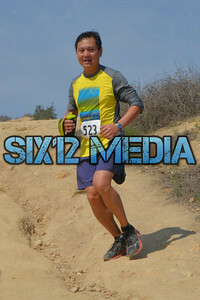 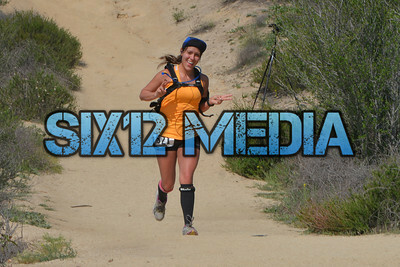 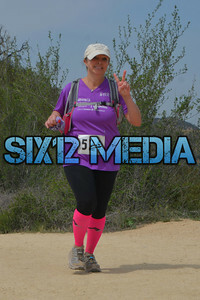 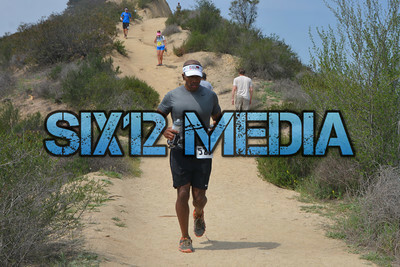 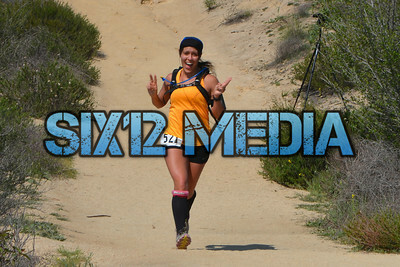 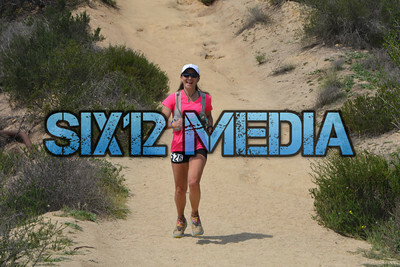 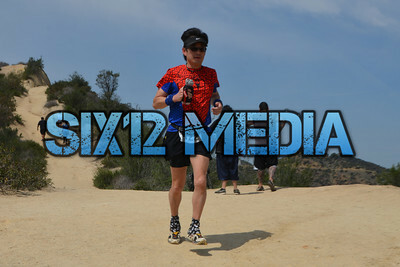 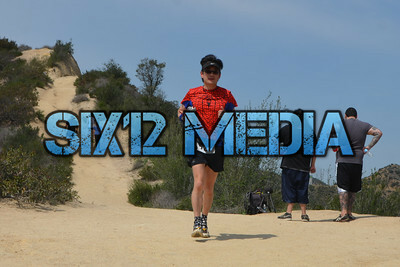 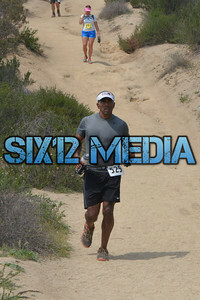 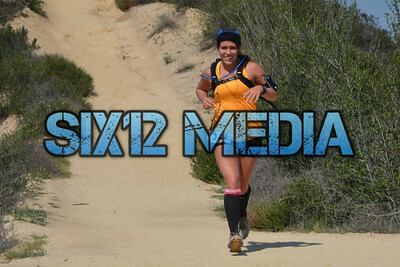 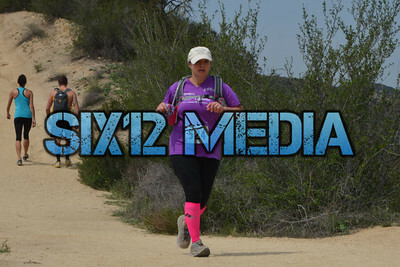 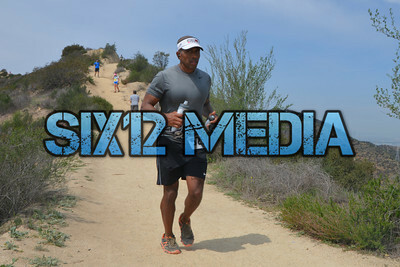 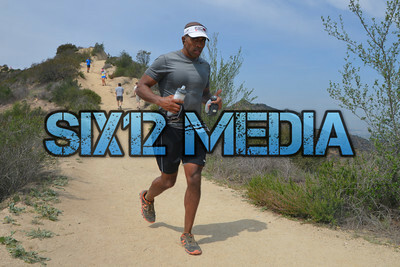 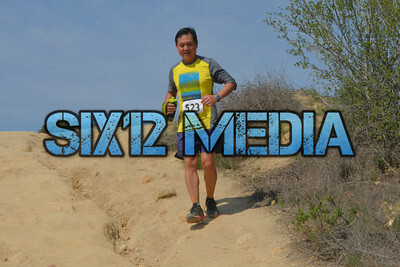 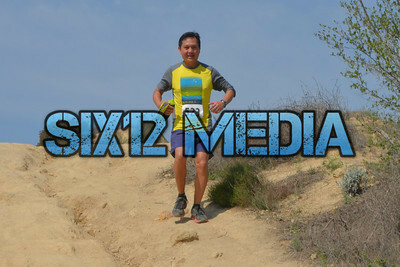 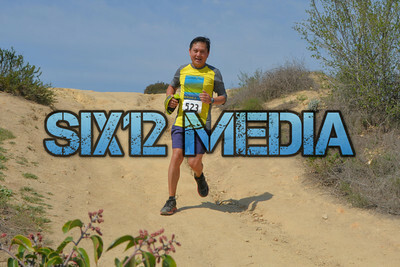 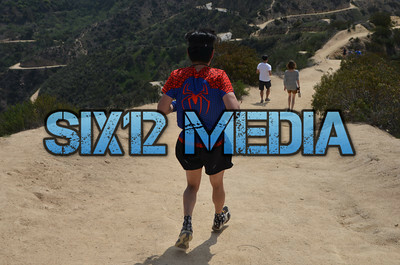 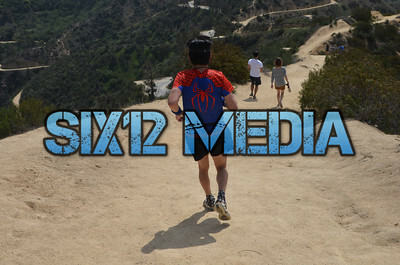 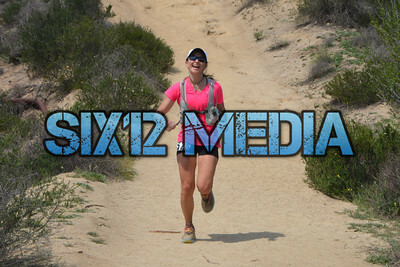 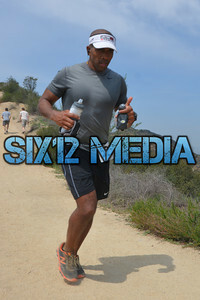 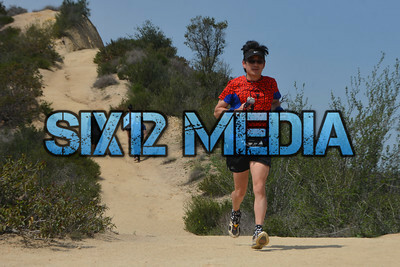 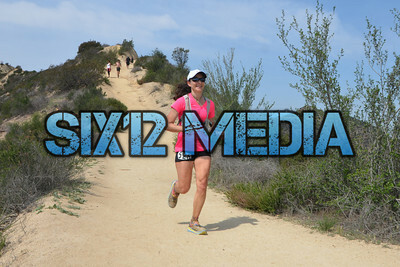 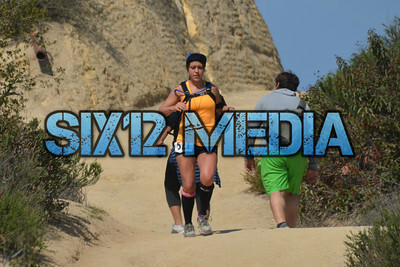 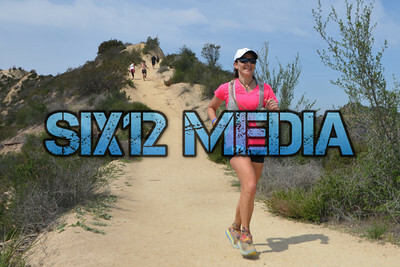 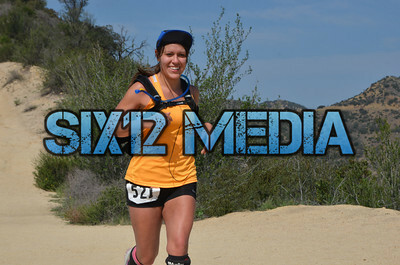 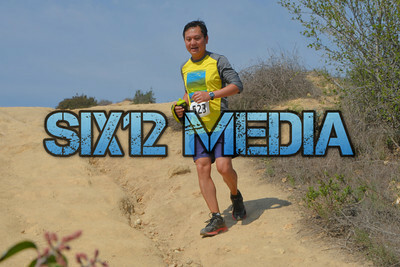 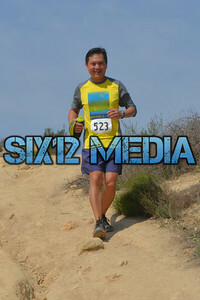 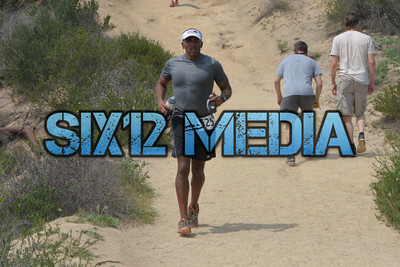 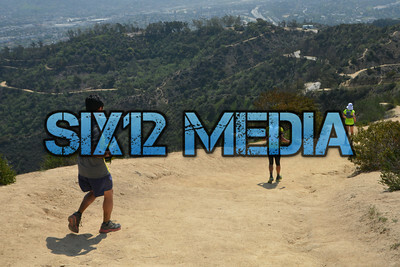 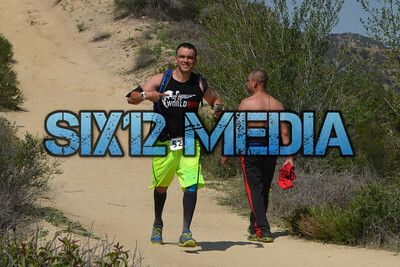 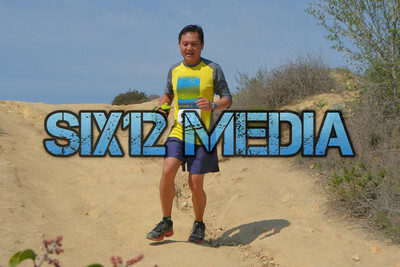 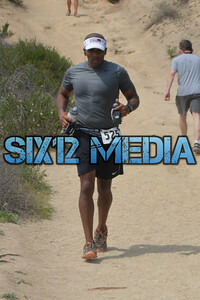 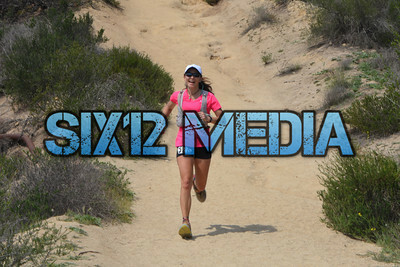 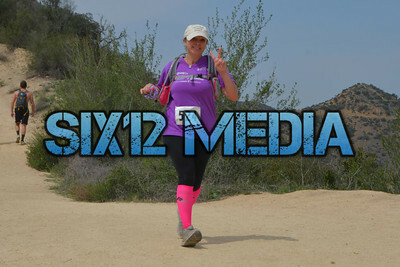 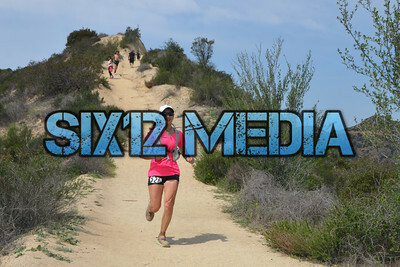 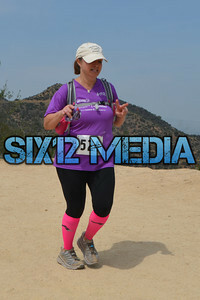 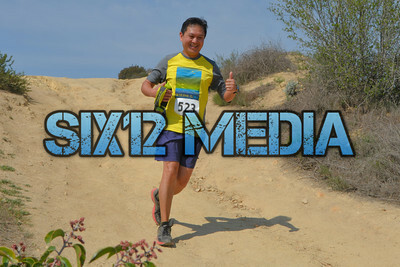 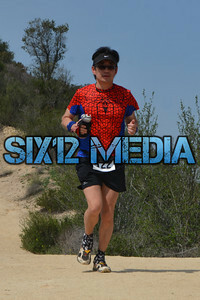 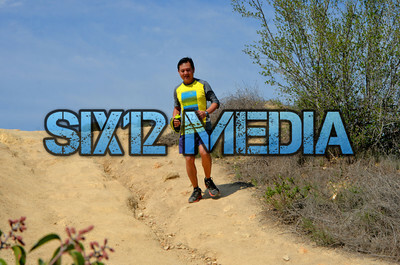 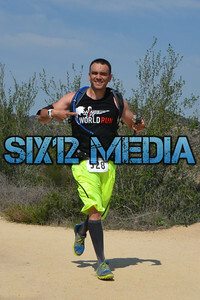 Items can be prints, digital downloads, or printed products form this or any of the other marathons shot by Six12 Media. 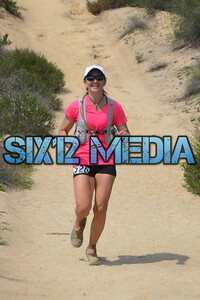 The free digital downloads can be from this or any event on this site. 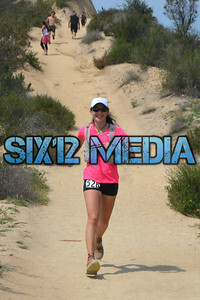 To recieve the free digital download, purchase the required amount of items and an email will be sent to within 24 hours asking which photo you would like to download. 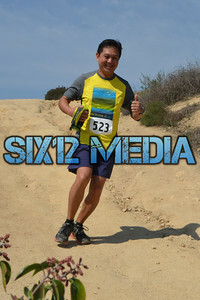 Photos have file numbers underneath them.